Sammy's Pub in Eau Claire is a great place for drinks, entertainment, and conversation. 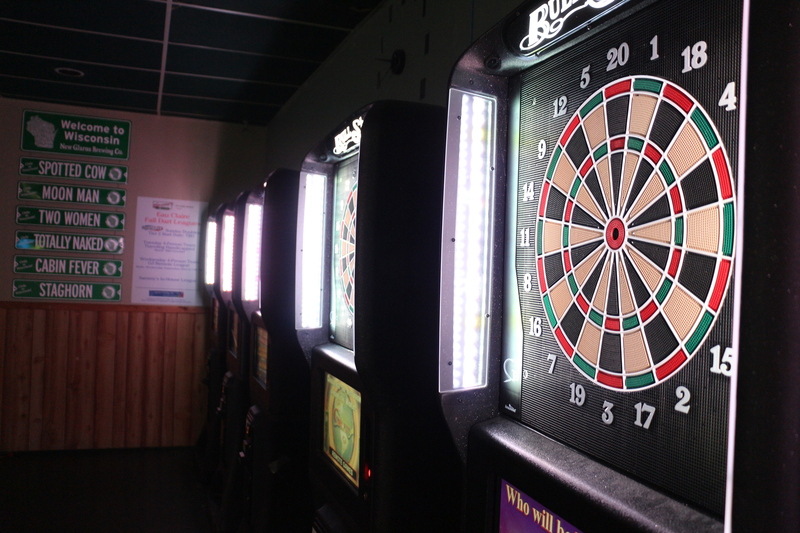 We offer a variety of local tap beers, drink specials, darts, trivia, bean bag toss, and live music on Saturday nights (seasonal). Pub hours are 11 a.m. to at least one hour after the restaurant closes. 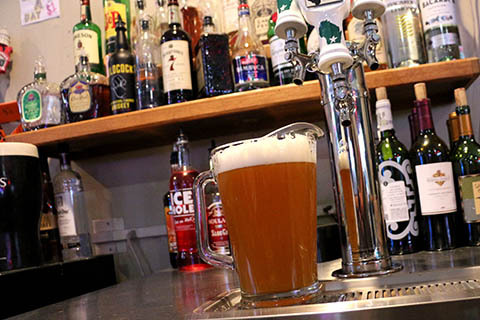 Happy Hour: 1/2 OFF tap beers and appetizers 4:30 - 6:30 p.m., 7 days a week! All bands start at 8:30 p.m. unless otherwise stated. There are no bands currently scheduled, but please check back for updates! Hours: Sun. - Thurs., 11 a.m. - 9:30 p.m.